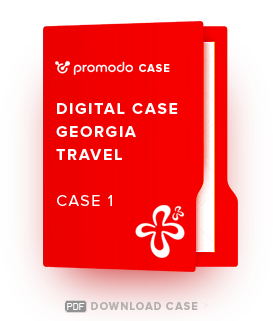 Georgia Travel is an official site of the Georgian National Tourism Administration. The main goal of their site is to promote the image of Georgia as a tourist destination and increase the number of tourists visiting this country. To build the image of Georgia as a tourist country and increase the number of tourists from the target region to priority geographical areas.